Planting turf-type tall fescue under the best possible conditions gives your seeding project a distinct advantage. 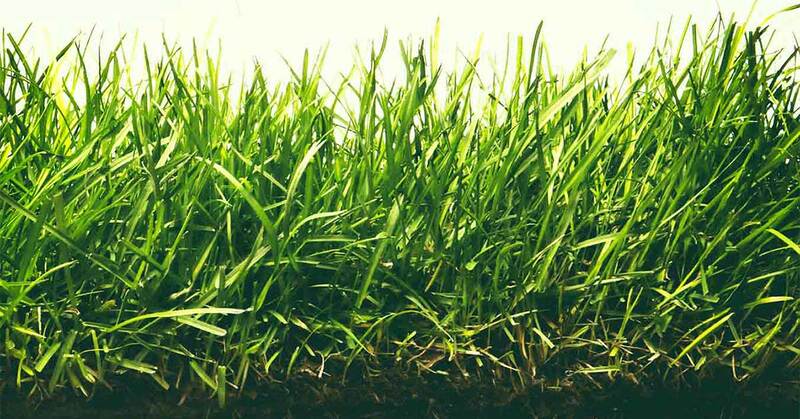 Whether seeding a new lawn or overseeding existing turf with The Rebels® Brand premium grass seed products, proper timing supports high germination rates and thorough establishment. To get the most from your grass seed and your seeding efforts, time your planting to build on tall fescue's strengths and meet its needs. As a cool-season grass, established tall fescue grows best during the cooler soil and air temperatures that happen in late summer to early fall and again in early spring. Newly seeded turf-type tall fescue follows the same timing for optimal natural growth. By timing tall fescue seeding to coincide with these conditions in your growing region, you work with natural advantages instead of against them — whether you seed in fall or spring. Your tall fescue seed gets off to a strong start, before seasonal stresses of winter or summer arrive. Fall is the ideal time for seeding or overseeding tall fescue lawns. Late summer to early fall is the best time to plant tall fescue seed. Fall offers several advantages not available any other time of year. As air temperatures drop in autumn, soil still retains some summer warmth. Cool nights, moderate days and warm soil are ideal ingredients for fast, thorough germination and sturdy establishment of tall fescue seed. Fall planting offers other benefits, too. Fall rains typically arrive about the same time that favorable air and soil conditions align. Tall fescue seed requires consistent moisture during germination, and gentle fall rains meet that need. Unlike spring, when soil often becomes overly wet, fall soil is more likely to maintain healthy moisture levels. Many aggressive lawn weeds go dormant as temperatures fall, so new grass faces less weed competition. Insect pests become less active, so you have fewer fall problems on the pest front, too. Ideal fall seeding time for turf-type tall fescues, such as The Rebels® Brand Tall Fescue Blend, varies depending on where you live. In general, plant tall fescue at least 45 days before your region's typical first fall frost date. This allows time for the 7- to 21-day germination period for turf-type tall fescue plus adequate time for roots to establish before winter comes. For Upper Midwest lawns, mid-August may bring ideal conditions. In transition zone states, such as North Carolina or Arkansas, September is typically the best month for planting tall fescue seed.1 If you plant late, expect lower germination rates and less hardy root establishment. However, ungerminated seed may stay viable through winter and some additional germination may come with spring. With early fall planting, seed gets a full fall growing season. Then spring brings another period of cool-season growth before summer stress arrives. Seeding with high-performance seed such as The Rebels® Brand Extended Root Seed Varieties offers even greater protection against heat and potential drought. 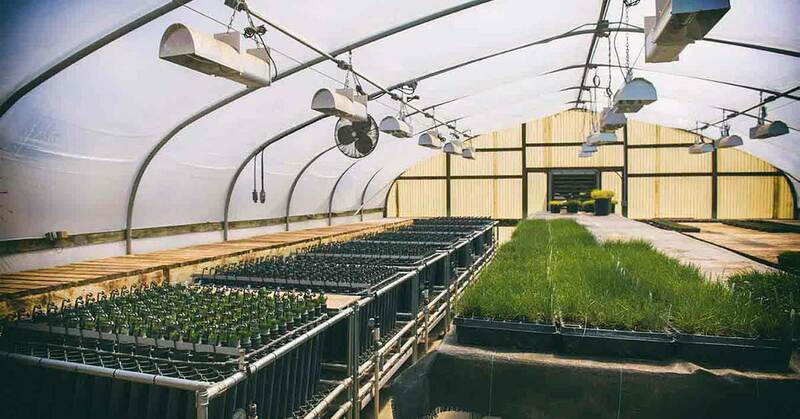 These outstanding turf-type tall fescues grow 40 percent more roots at deeper depths than ordinary grass seed, offering greater heat and drought tolerance as well as improved nutrient uptake. Cool weather in fall and spring presents optimal condition for seeding tall fescue. Optimal spring planting times vary by location. In transition zone lawns, ideal conditions may arrive in March. Farther north, favorable conditions may wait until April or even early May. In most of tall fescue's growing range, the landscape provides timing clues. Early-flowering yellow forsythia bushes bloom when soil temperatures reach 55 F. Confirm soil temperature with a soil thermometer, and plan tall fescue seeding accordingly. While spring offers good conditions for planting tall fescue, it holds some challenges. Heavy rains and melting snow or ice can keep soil cold for extended periods, inhibiting germination and giving hardy weeds a head start. Cool, overly wet soil also encourages the development of fungal diseases that can impact germination, seedling growth and established lawns. Spring planting gives tall fescue less time to get established before summer heat replaces favorable growing temperatures. As a result, spring-planted tall fescue may struggle more than fall-planted seed. In challenging southern conditions, choosing tall fescue varieties with superior heat and drought tolerance, such as those in The Rebels® Brand Southern Classic Blend, can improve your lawn's resilience to southern summers. Seasonal fall and spring rains help keep germinating seed and seedling evenly moist. Planting tall fescue at the best time gives your lawn the best possible start, but timing isn't the only factor in seeding success. 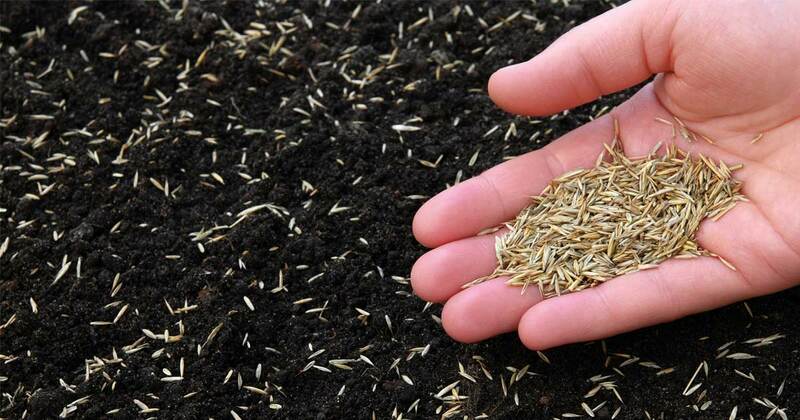 Follow best practices for planting grass seed, from seed selection and soil testing to proper care during germination and beyond. Keep your grass and soil healthy and positioned for vigorous grass growth, and maintain your new tall fescue at recommended mowing heights of 3 to 4 inches. 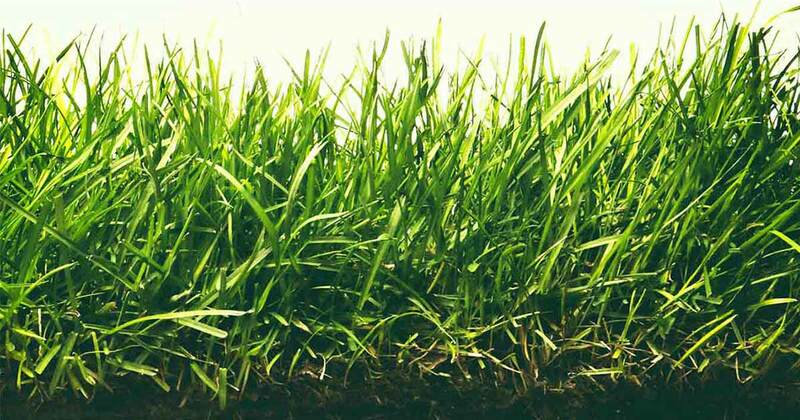 By planting high-quality, high-performance tall fescue seed, such as The Rebels® Brand tall fescue seed products, your lawn benefits from years of turf-type tall fescue innovation and research. By timing your seeding properly and giving your lawn The Rebels® Brand advantage, you can grow and enjoy the best tall fescue lawn possible. 2. G. Miller, “Spring Seeding Tall Fescue," North Carolina State TurfFiles, March 2008. By choosing The Rebels, you will get better color, finer leaf texture, and increased germination.